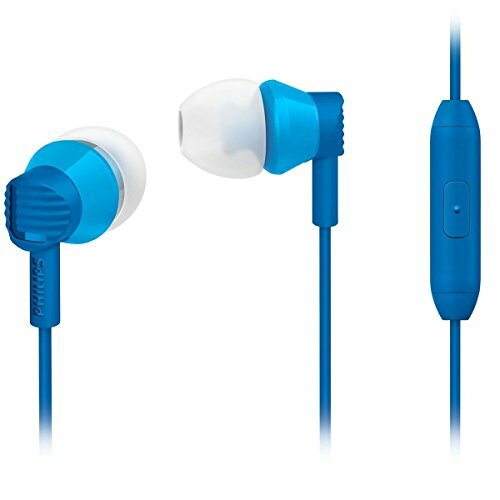 Philips SHE2610 In-Ear Silver - SHE2610/27 | Choosist U.S.
A history of the best deals over a maximum of 12 months. Our pricing review information is updated daily. Last updated 21 Apr 2019. These wired headphones by PHILIPS are a really good choice if you prefer not to deal with some of the challenges posed by wireless headphones such as needing to always remember to recharge it before taking it out with you. Android device with a port to connect wired headphones. iOS device that comes with a headphone port. PC or Mac to cater for a wide range of audio needs while using your computer. Headphone amp that brings your tunes to life. MP3 player so you can keep listening to your playlists while on the move. Musical instrument to listen closely to your output while you play. Commuting while listening to music from these PHILIPS headphones gives the perfect distraction while getting to work. Audio books which would require listening to warm sounds with an emphasis on the vocals. Music such as tracks from your various favourite artists. The diameter of the audio driver within the headphone is generous which helps provide a much better listening experience. Video content which consists of a wide range of media such as TV shows, binge-worthy series and the latest hits from the cinema. Radio stations for your debut tracks, shows and news reports. Gaming audio while you keep yourself entertained with the latest titles on consoles or PC. Want a personalised headphones recommendation?